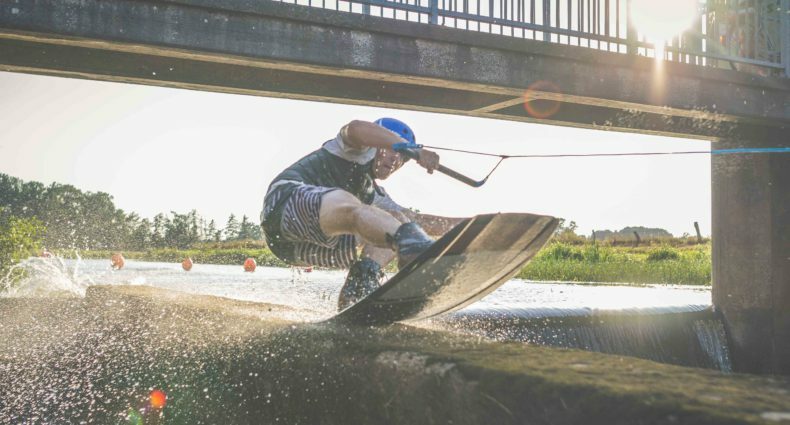 Julian has been traveling the world wakeboarding for the past 2 years, and has had the opportunity to see people all over the world enjoying the sport that he loves. This is a compilation of his adventure around the world in 2012, from contest to vacation. Enjoy! front mobe 7! what a boss. keep doing your thing daddy.